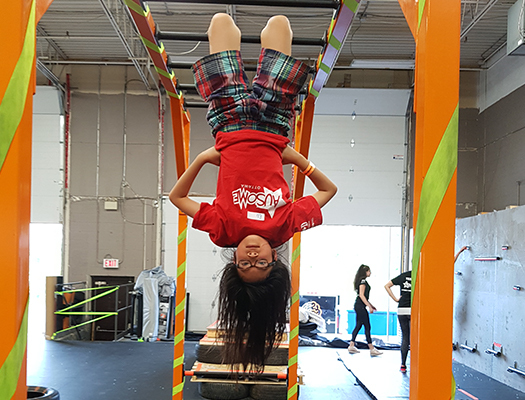 OCR Academy,1140 Morrison Dr #106b, Ottawa, K2H 8S9. 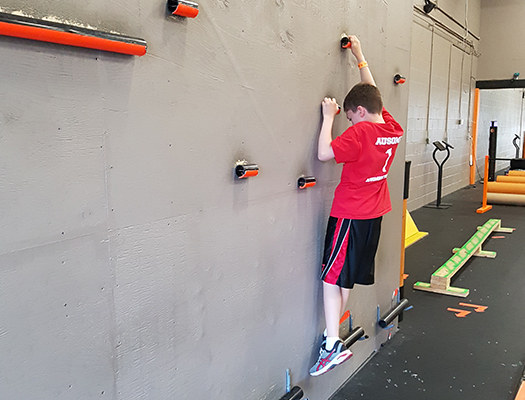 Program Description: Obstacle Adventures with OCR Academy is an exciting indoor obstacle course where everyone gets to run, jump, climb and crawl through obstacles! 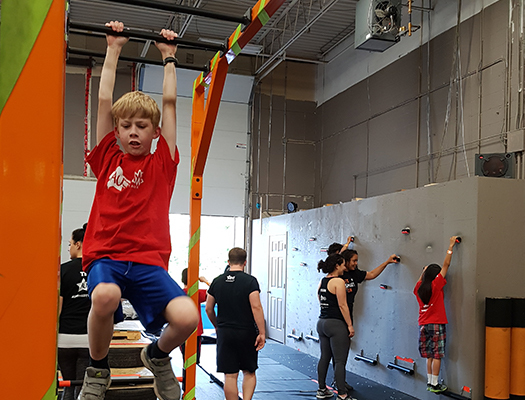 Our Ausome kids will be guided by OCR Academy coach Josh, and supported by our Ausome staff and volunteers through body challenging obstacles. Children must have intermediate gross motor skills (running, jumping, crawling, climbing).